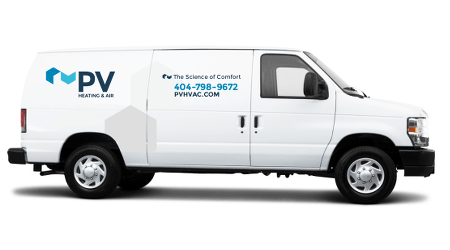 Looking for the highest quality HVAC and home performance company this side of Vinings? Congrats. You’ve found them. At PV, we help Smyrna homeowners like you optimize indoor comfort and energy efficiency at all times of year. 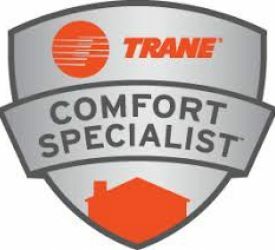 Our whole-home approach to comfort: Our team performs rigorous analysis to uncover your real HVAC issues. That way, we can recommend the most effective solution for your home. 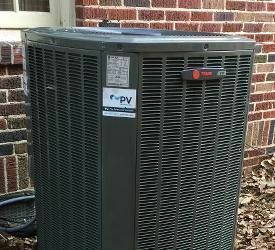 Metro Atlanta’s highest quality HVAC installations: Peak comfort and efficiency depend on a quality HVAC installation. Ours involve thorough planning, expert attention, and quality control audits. Service agreements that cover everything: Get two yearly system inspections, safety analysis, and discounts on parts when with our superlative service plan. We're Smyrna's neighborhood HVAC experts. Your comfort is our bottom line. We use the most effective tools and methods to fix your comfort and efficiency problems today, tomorrow, and forever. We also know how to take shortcuts when the East-West Connector looks like a parking lot – so we’ll get there when you need us! Hey, Smyrna! Let’s fix those nagging HVAC issues.